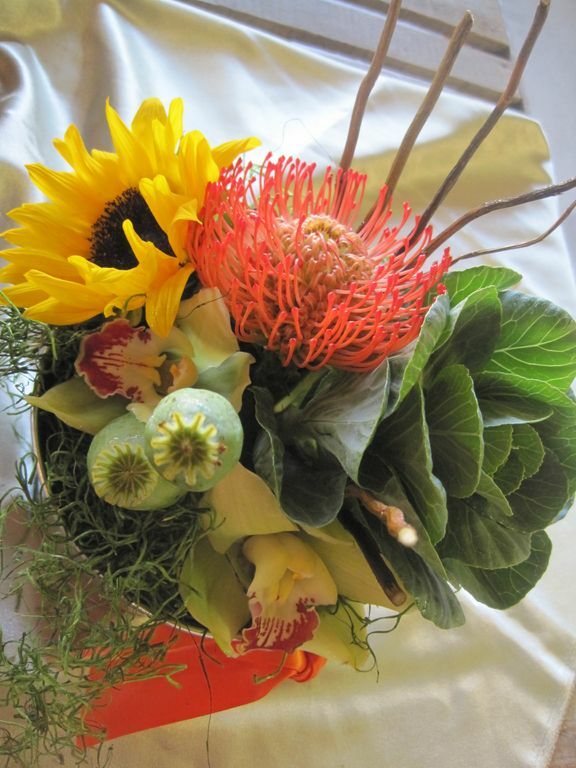 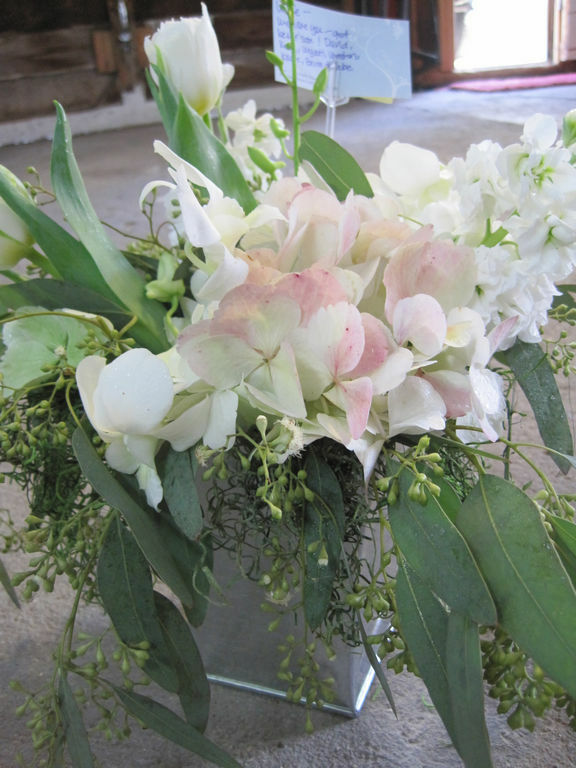 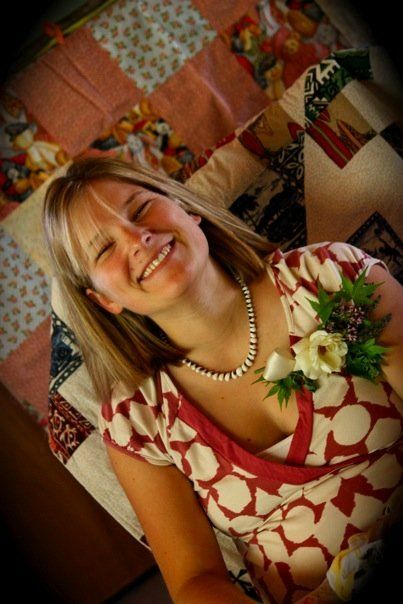 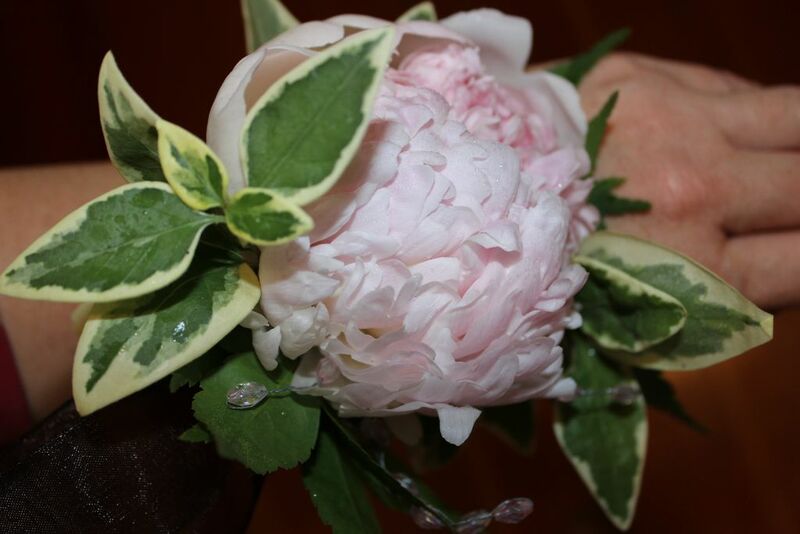 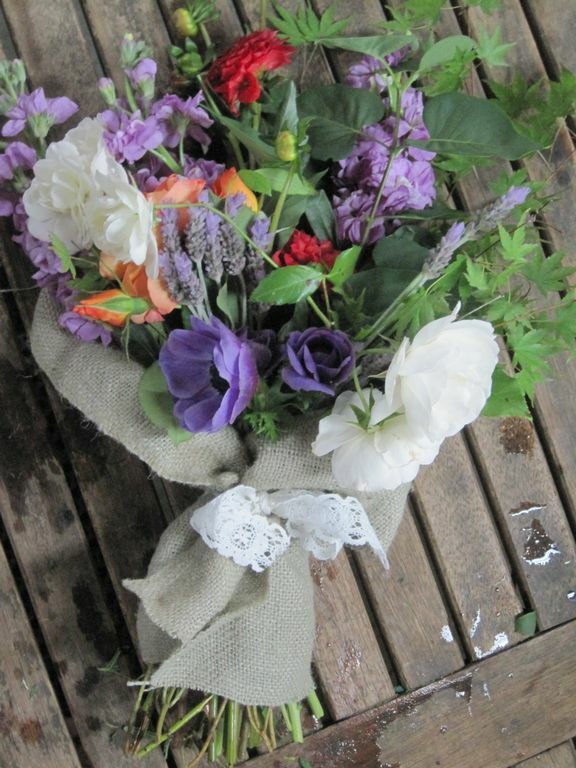 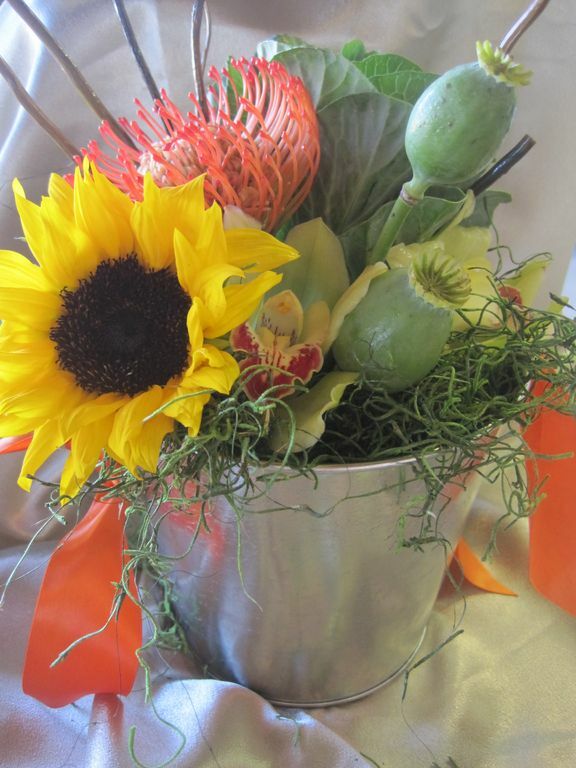 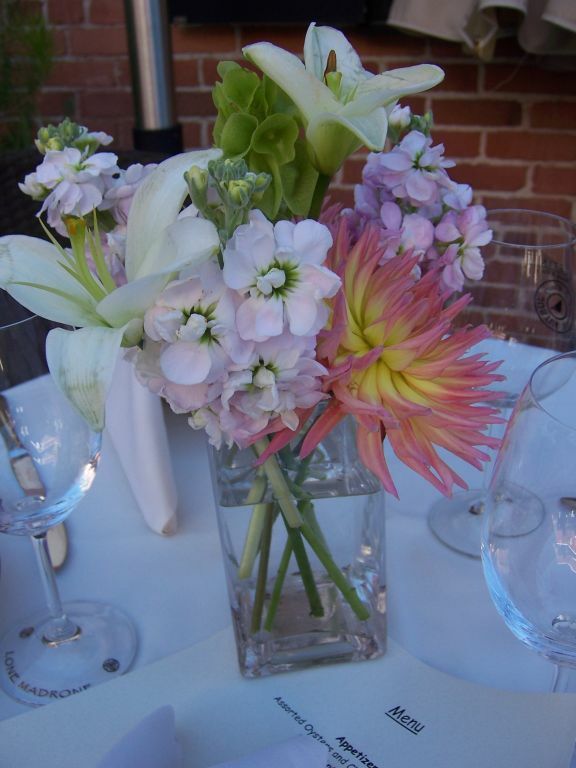 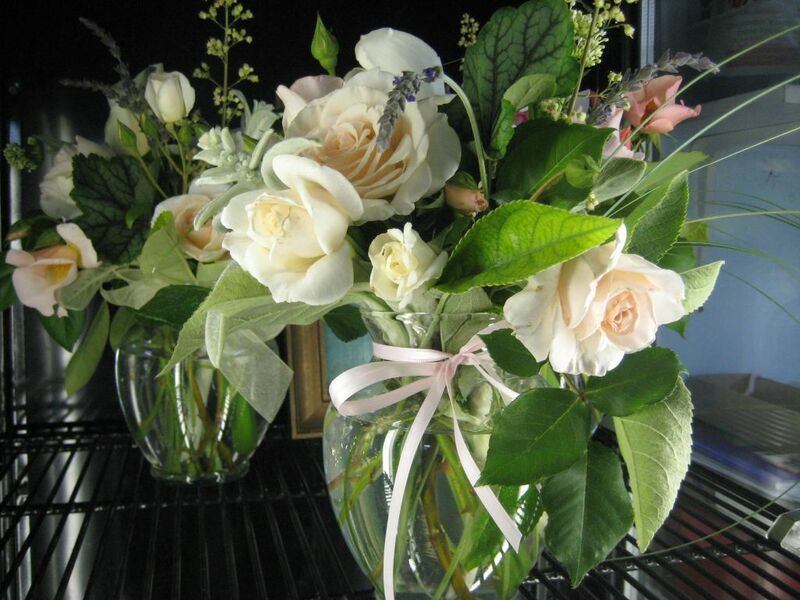 Fleur creates flowers for life's every days ~ we deliver for birthdays, anniversaries, sympathy, prom, engagements, baby & bridal showers, and simply 'I Love You.' 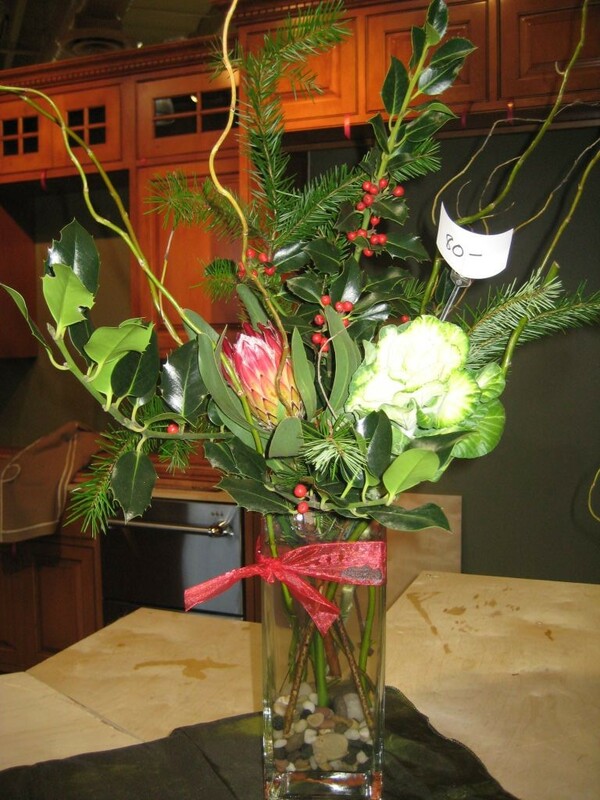 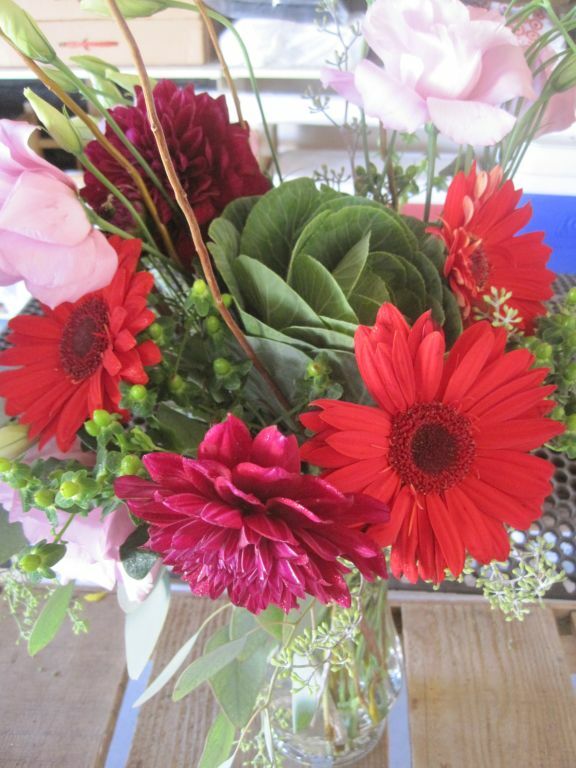 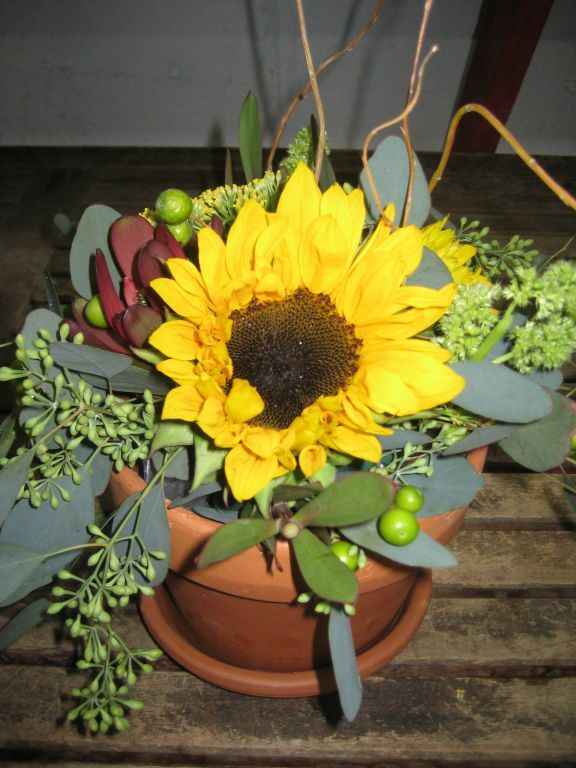 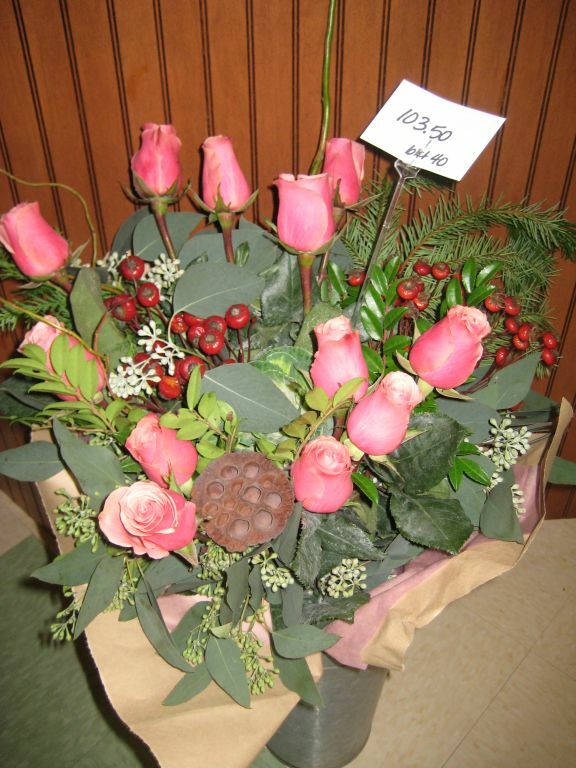 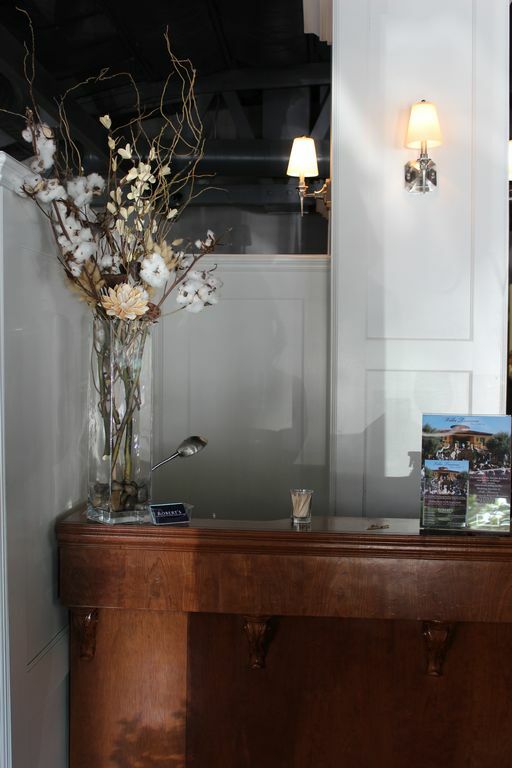 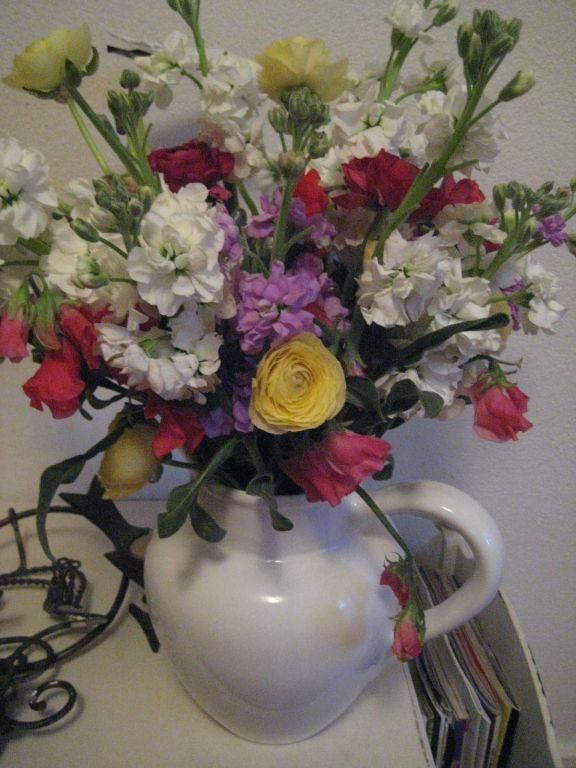 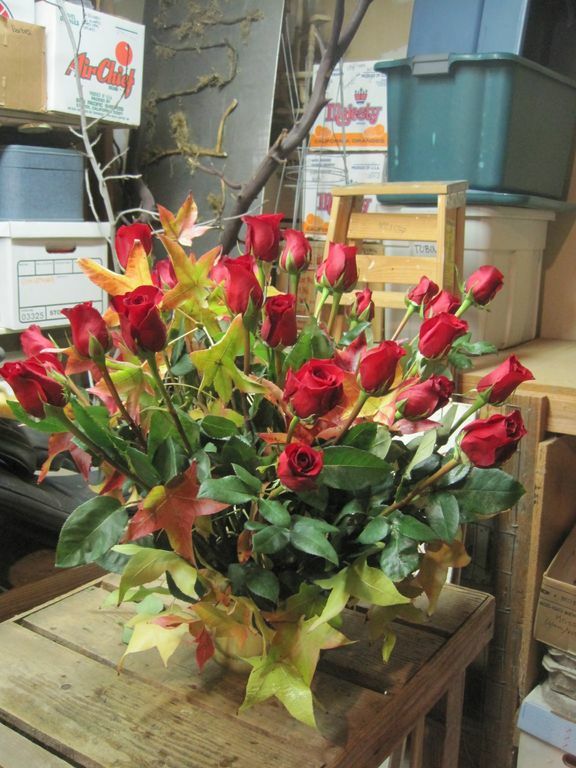 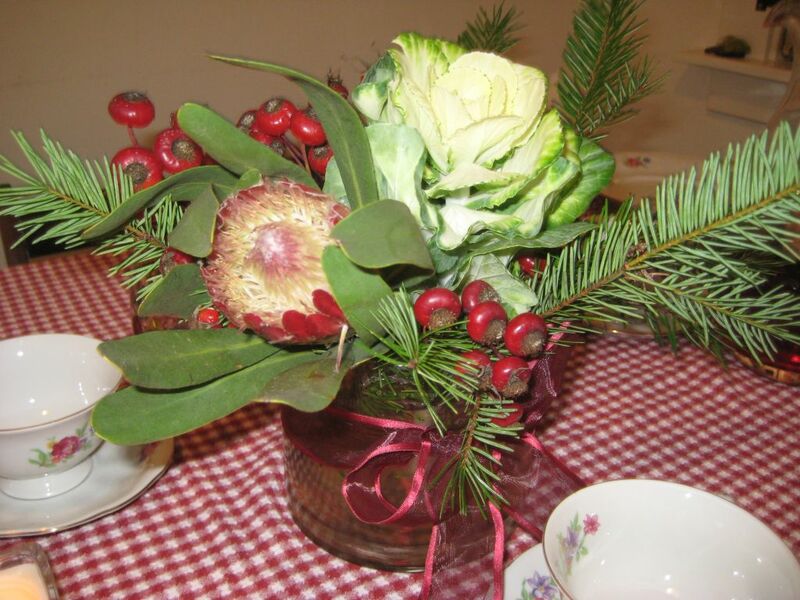 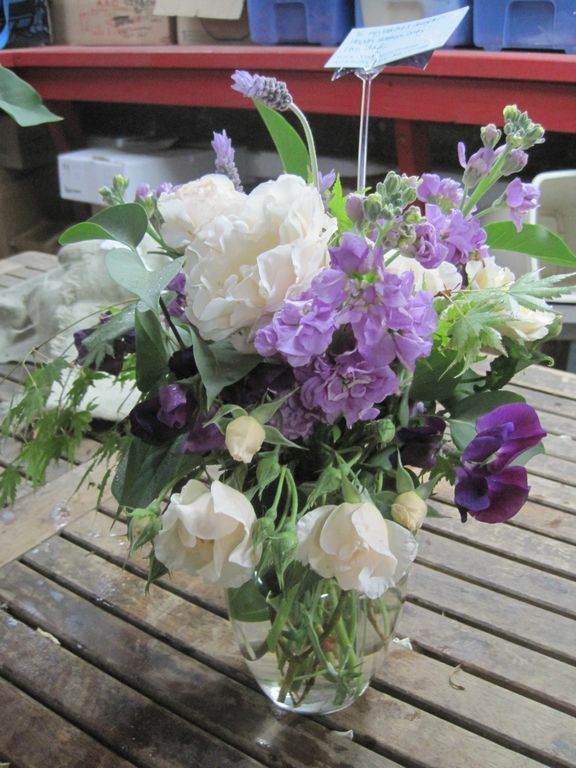 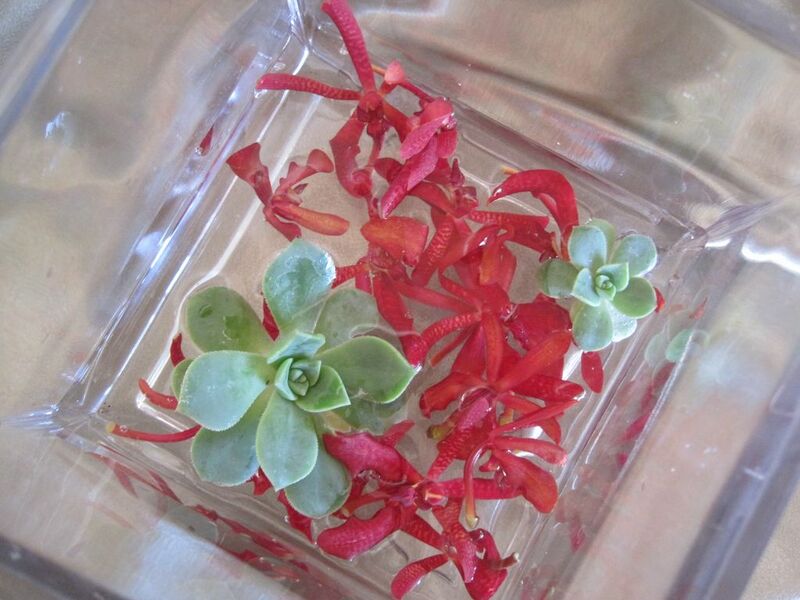 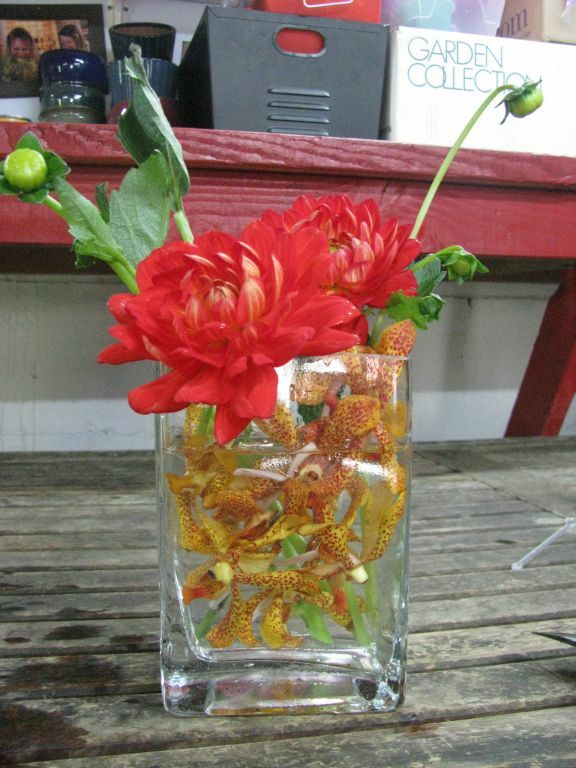 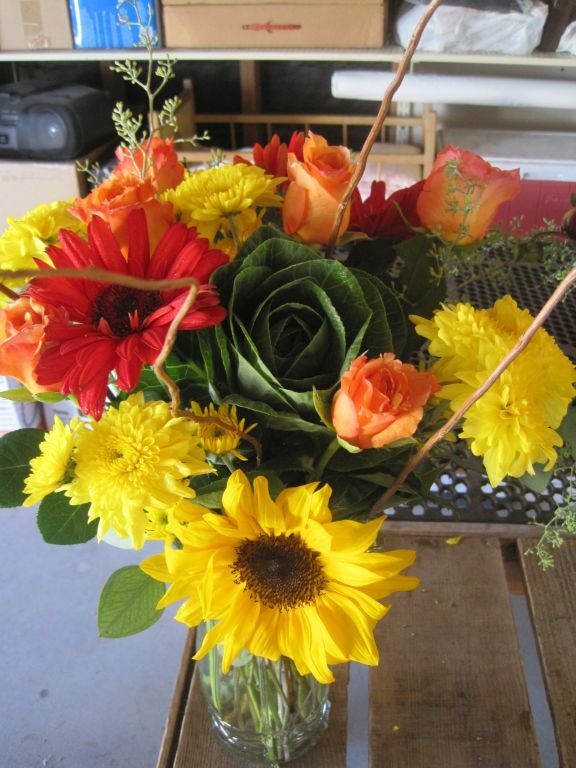 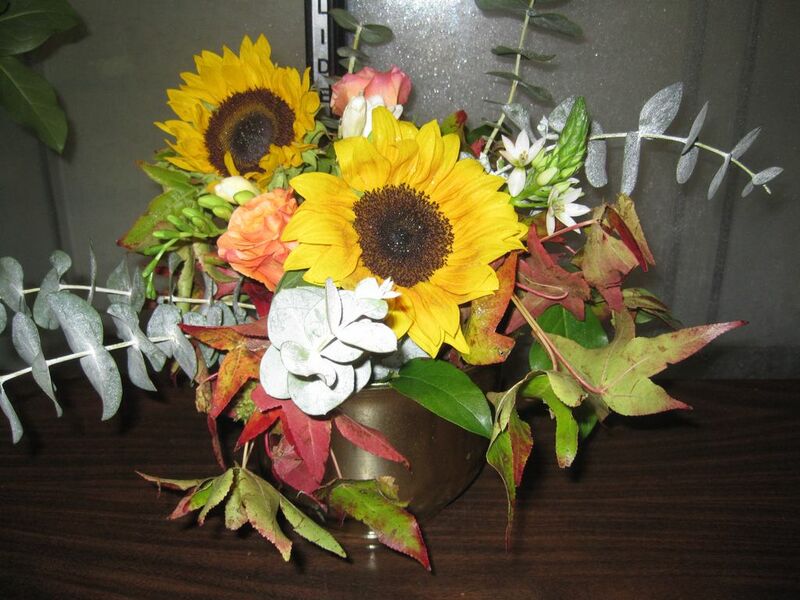 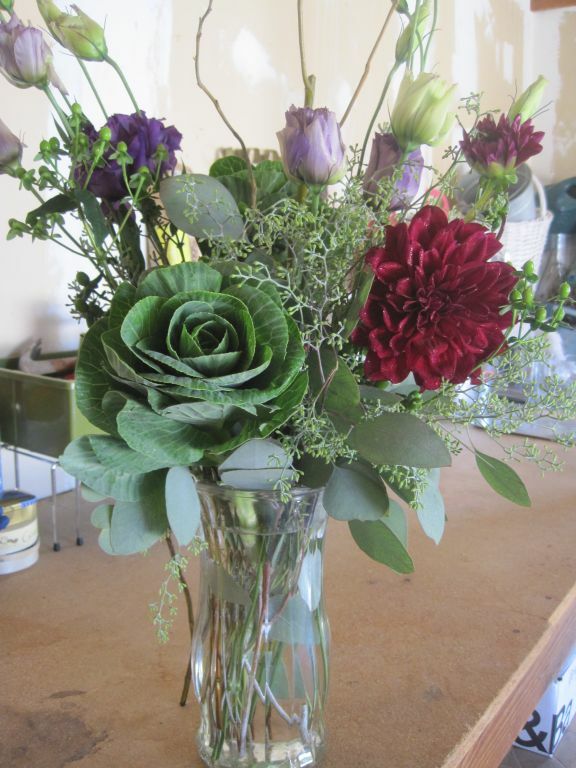 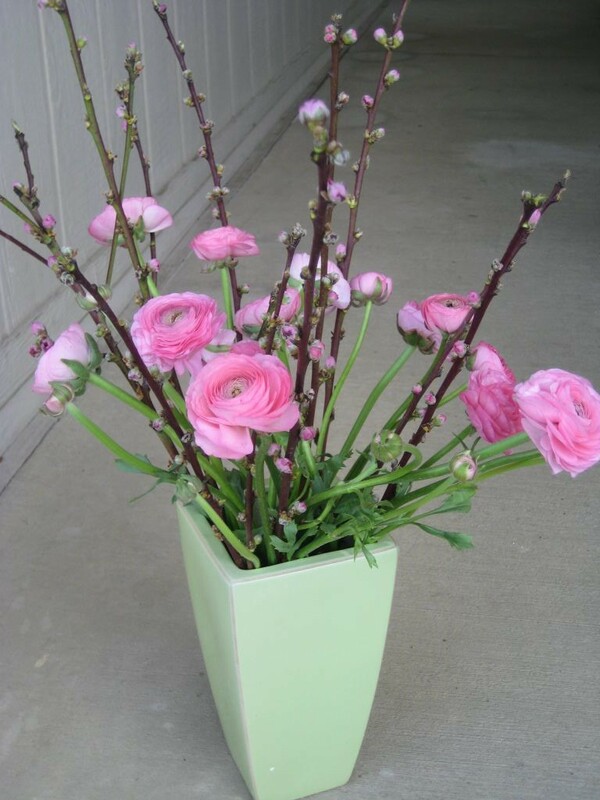 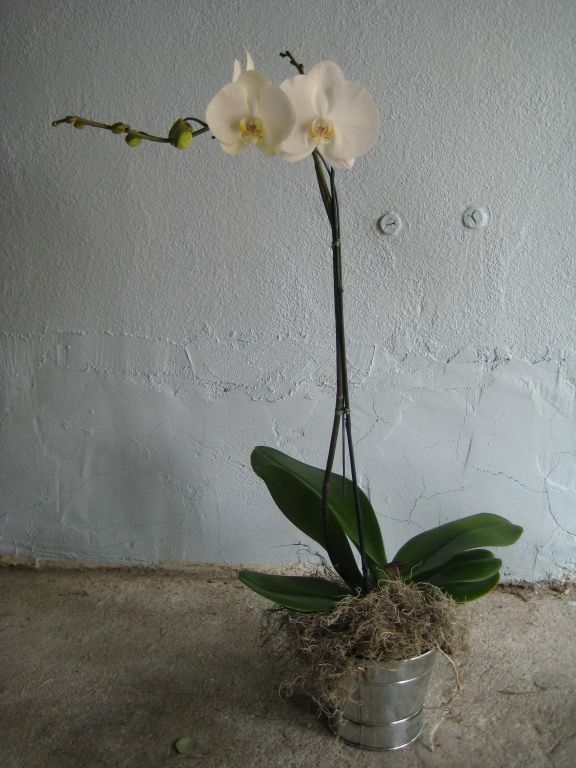 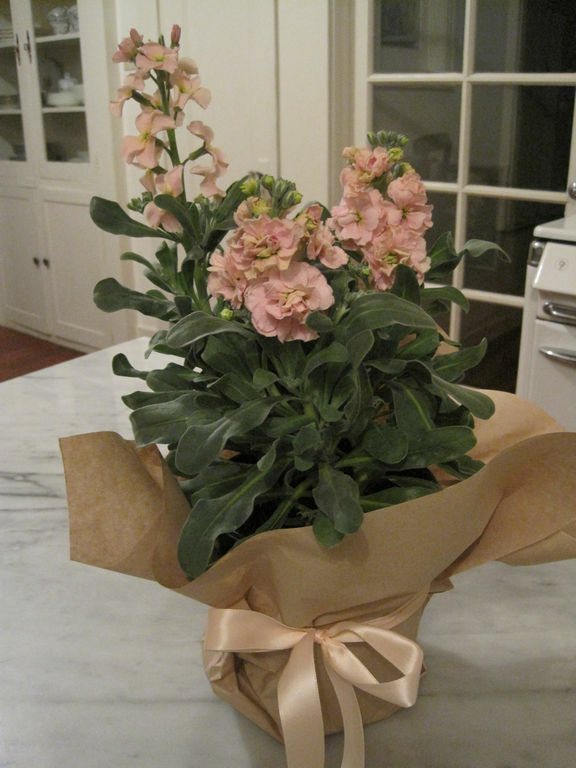 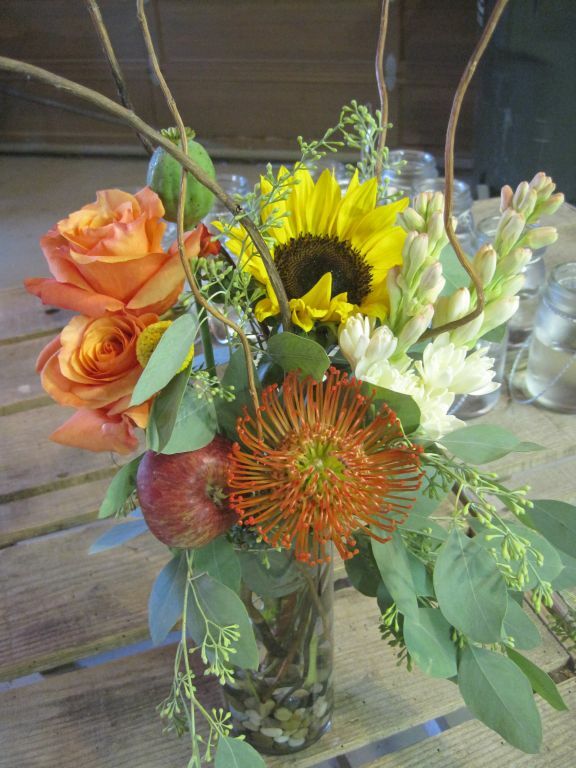 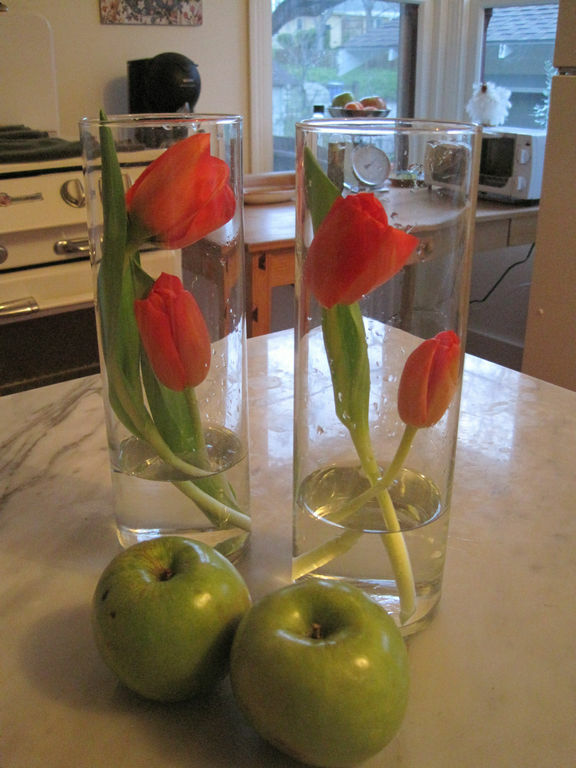 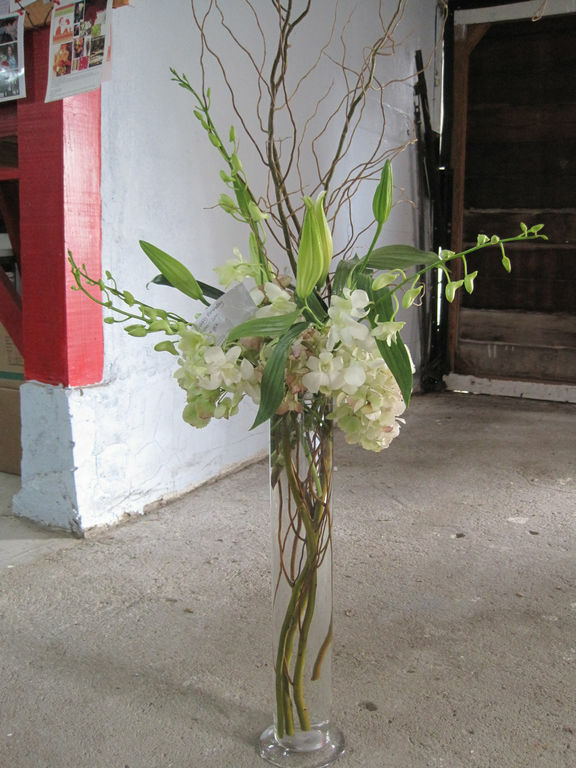 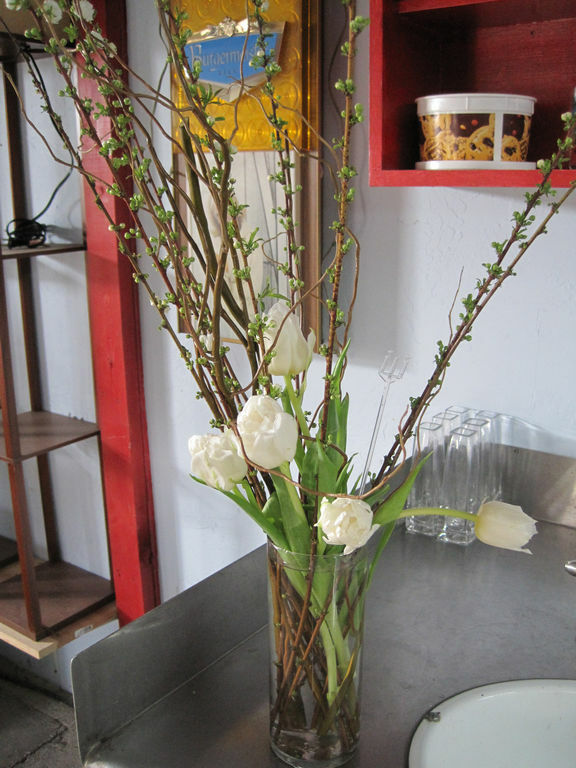 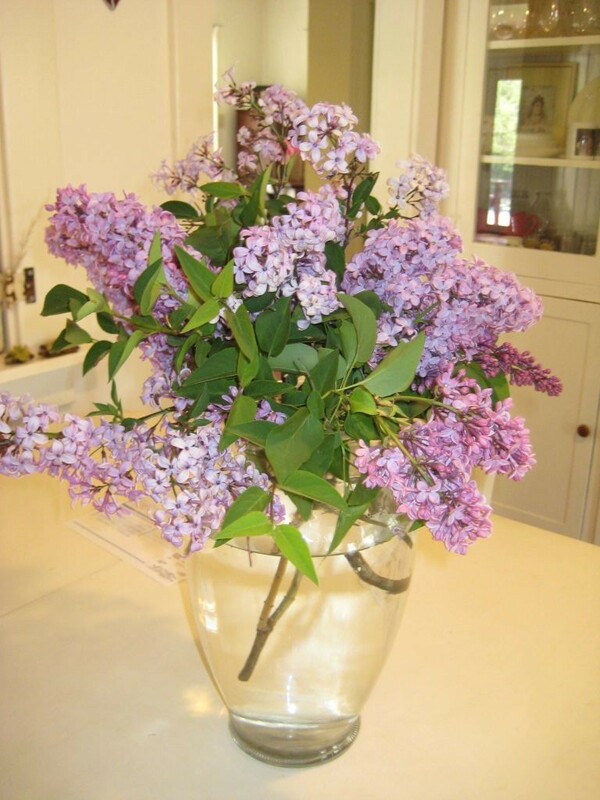 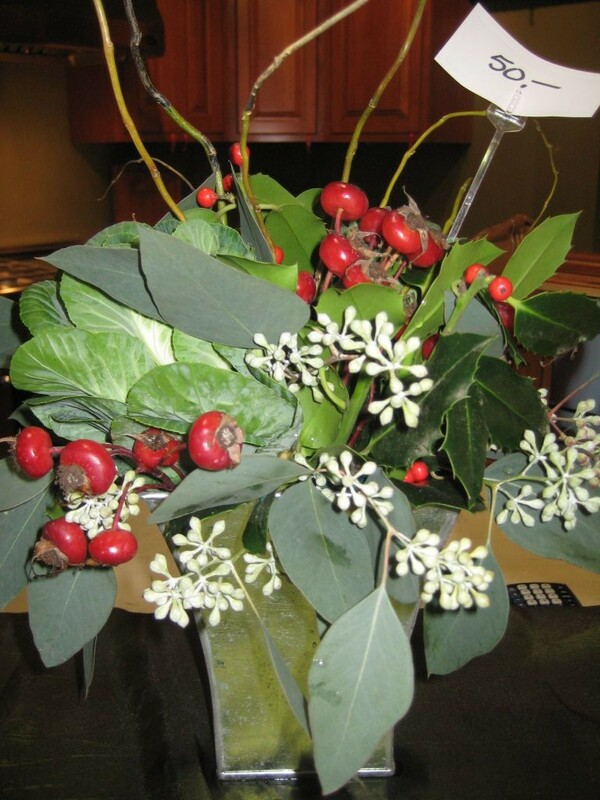 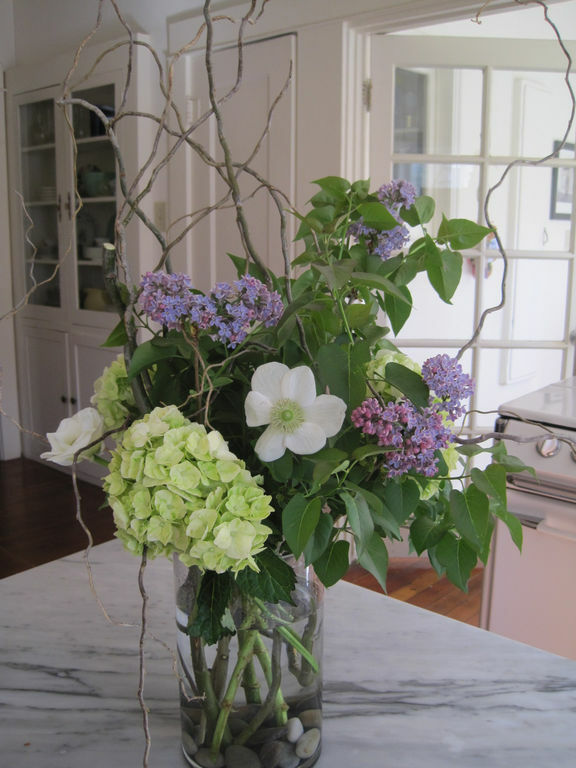 We create holiday flowers at Valentine's Day, Easter, Mother's Day, Thanksgiving, Christmas, and many more. 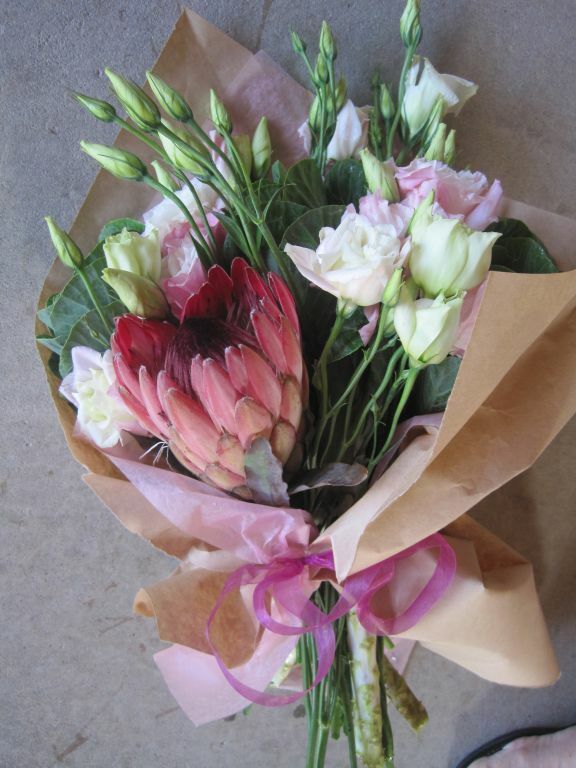 Delivery is available locally. 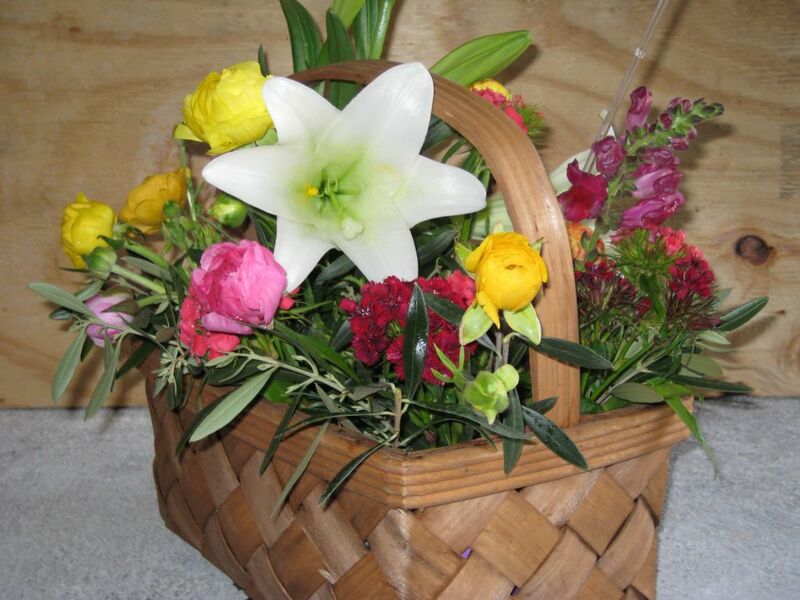 Be sure and order at least a few days ahead for best quality, delivery time & price!